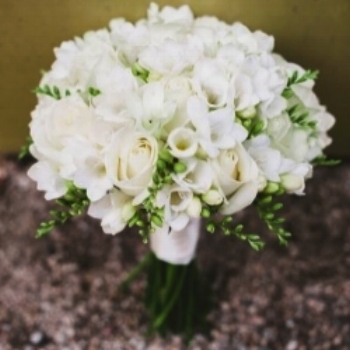 We believe that your special day can be made even more special when you're surrounded by flowers. Planning for your special day? Let's talk about how we can make it the most beautiful day of your life. We also design and service corporate events, offices and retail spaces.